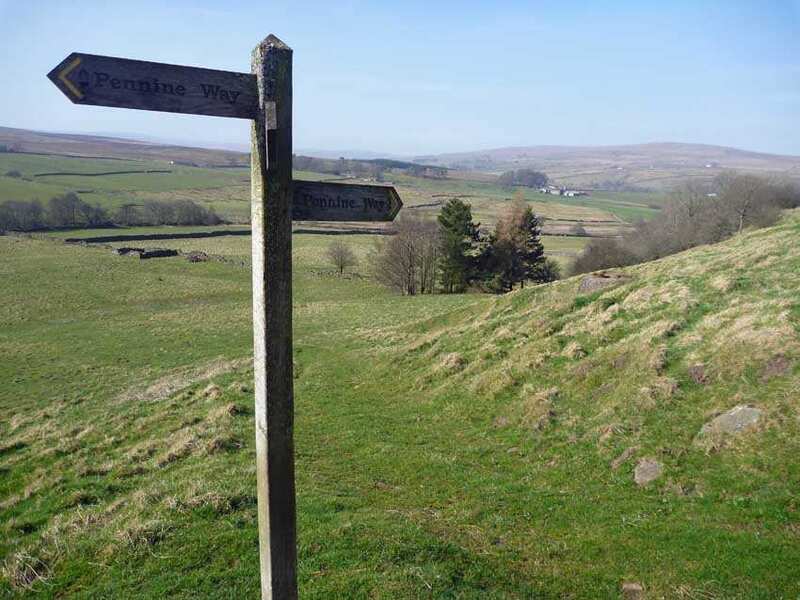 Explore the full Pennine Way National Trail on one of our self-guided walking holidays. Accommodation, luggage transfer and custom holiday pack included. 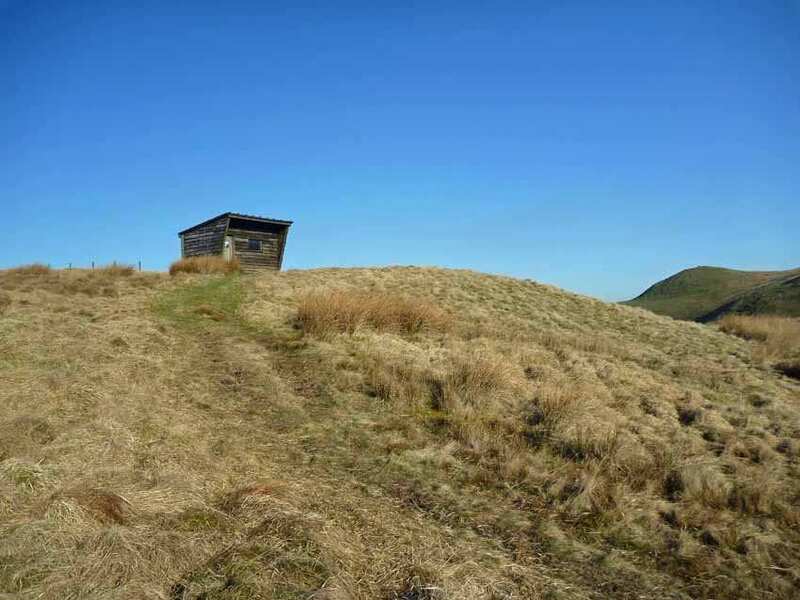 A self-guided walking holiday from Edale to Kirk Yetholm along England's best-known National Trail. 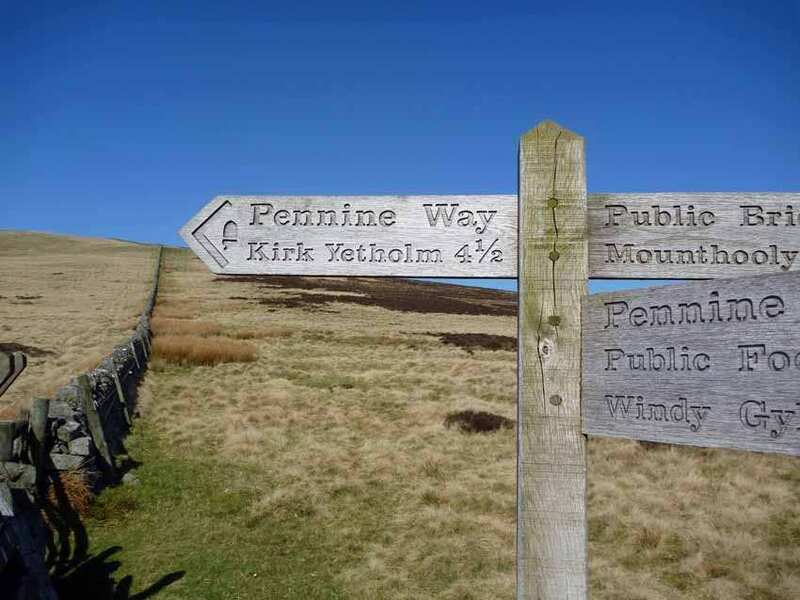 This exciting holiday option allows you to walk the full length of Britain's best-known, challenging National Trail: the iconic Pennine Way. 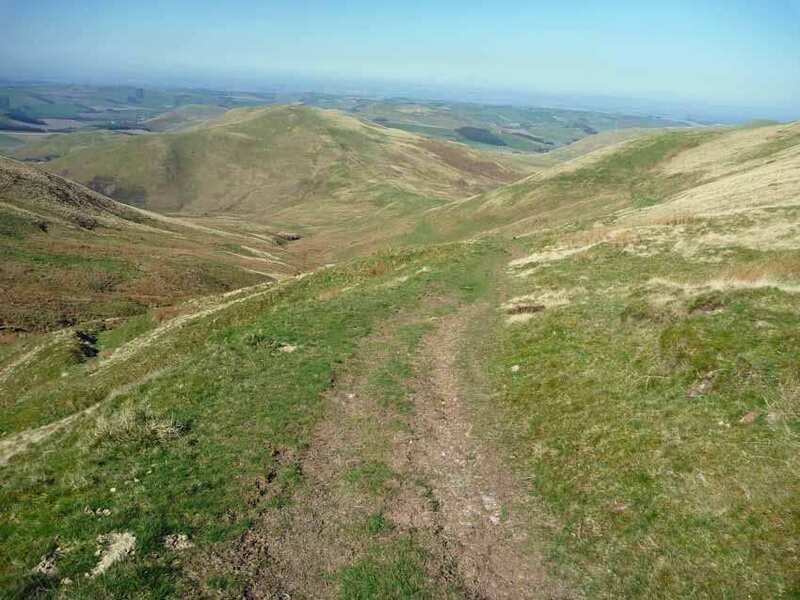 Through the wild landscapes of the Peaks, Pennines, Yorkshire Dales and the Cheviot Hills, this trail straddles the spine of England as it stretches from Edale to Kirk Yetholm, taking in a wide variety of scenery from mountains to moorland. 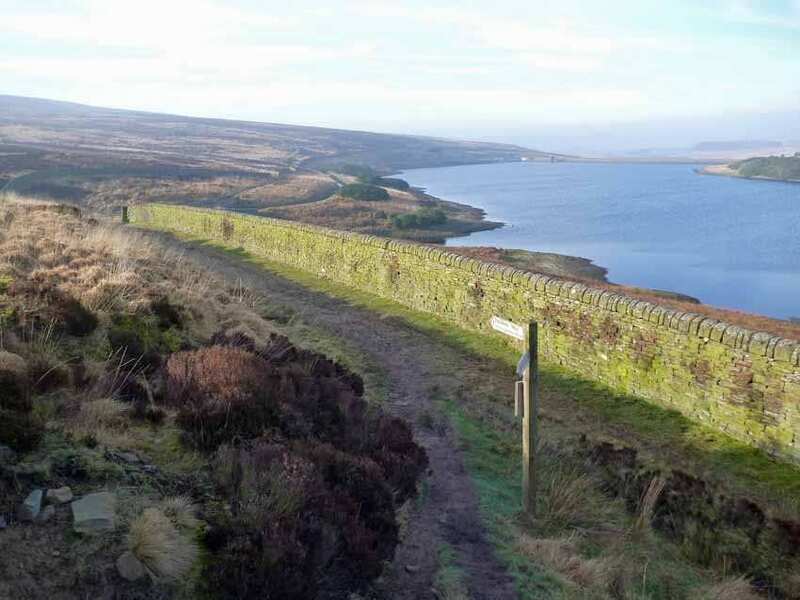 The Pennine Way walking trail features on the bucket lists of many avid walkers, making this an exceptionally popular and satisfying adventure for confident hikers. 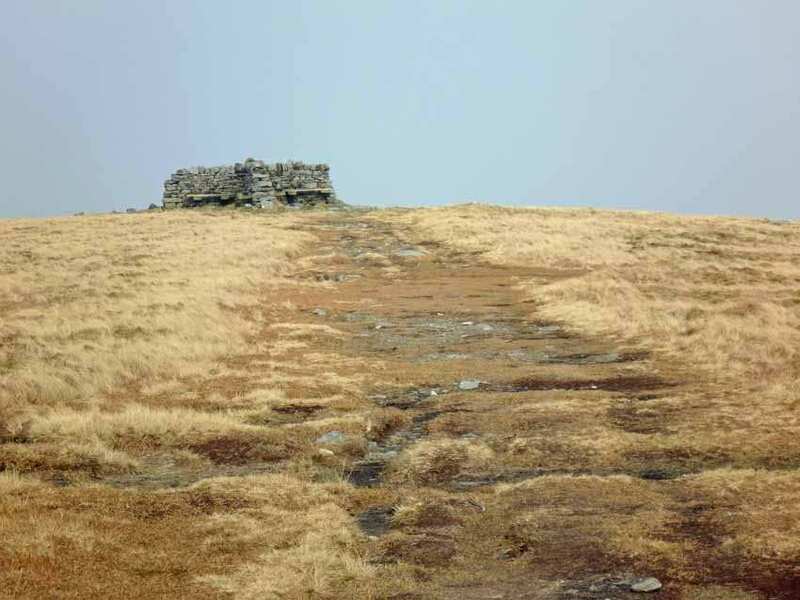 The sense of achievement at having completed one of the most demanding long distance trails in Britain. 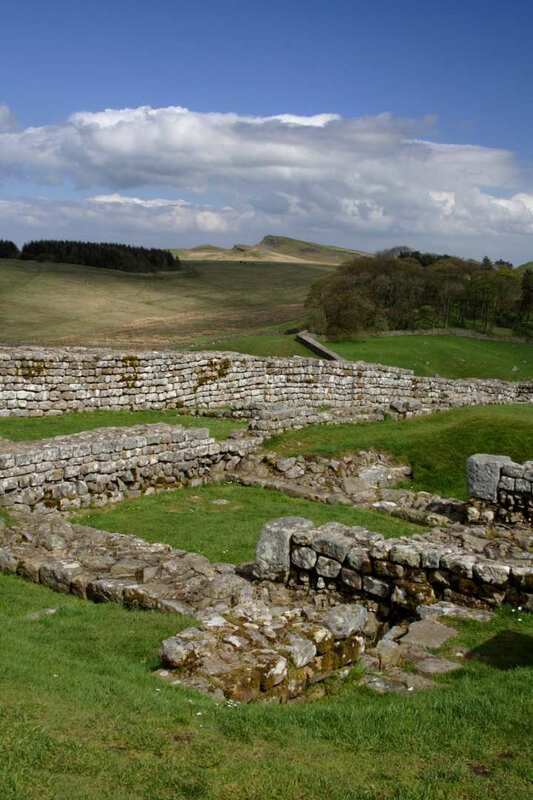 Passing through a fantastic variety of landscapes, including three national parks. 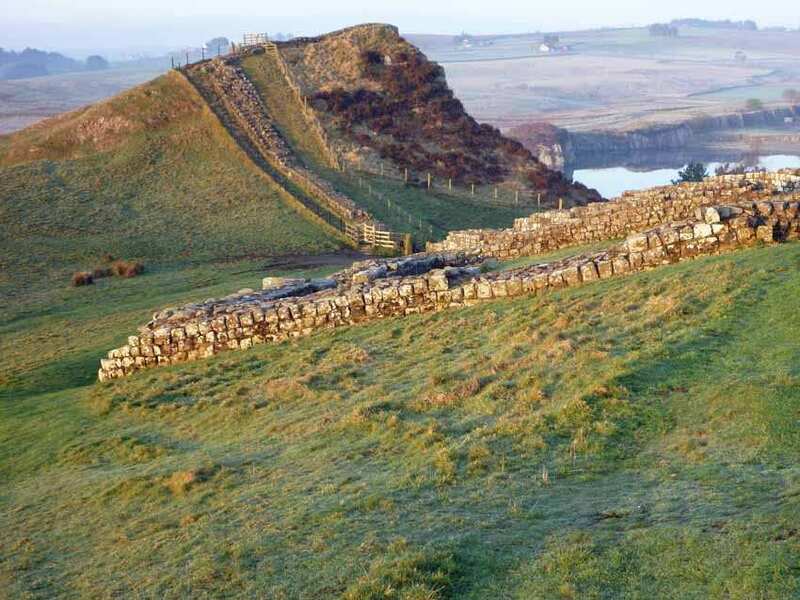 Visiting many memorable locations, including the spectacular Pen-y-Ghent, beautiful Swaledale, charming villages such as Dufton and the historic milestones of Hadrian’s Wall. 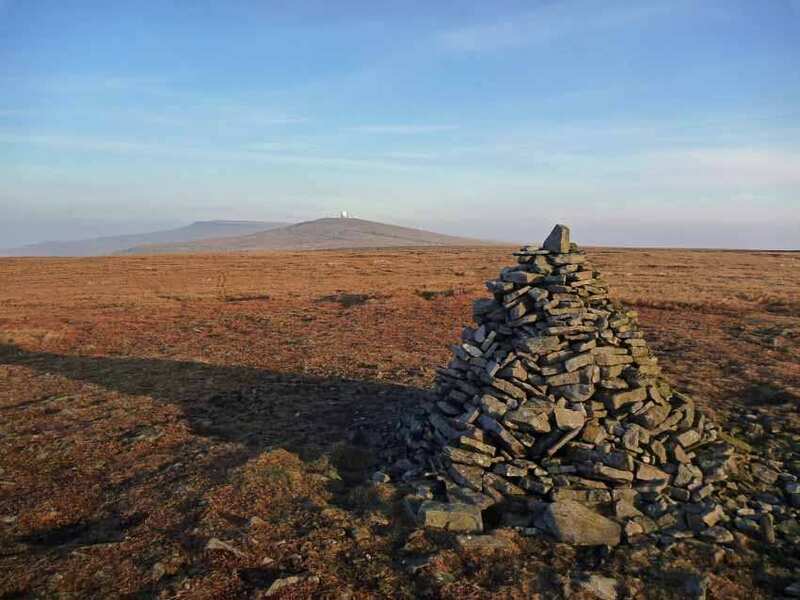 Please note that due to the high volume of walkers attempting the Yorkshire Three Peaks, accommodation in Horton-in-Ribblesdale is scarce at weekends. 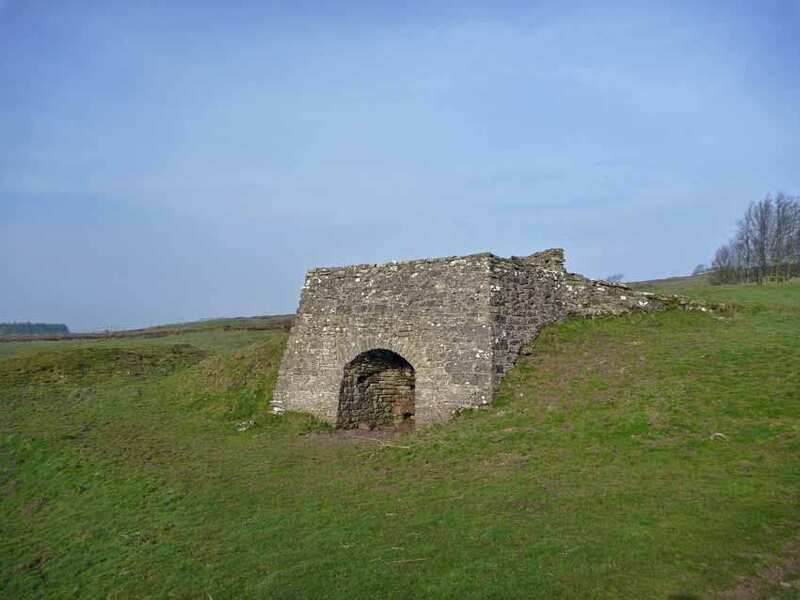 If your stop in Horton-in-Ribblesdale falls at a weekend, a transfer may be required to take you to your accommodation. Please contact us for more information. 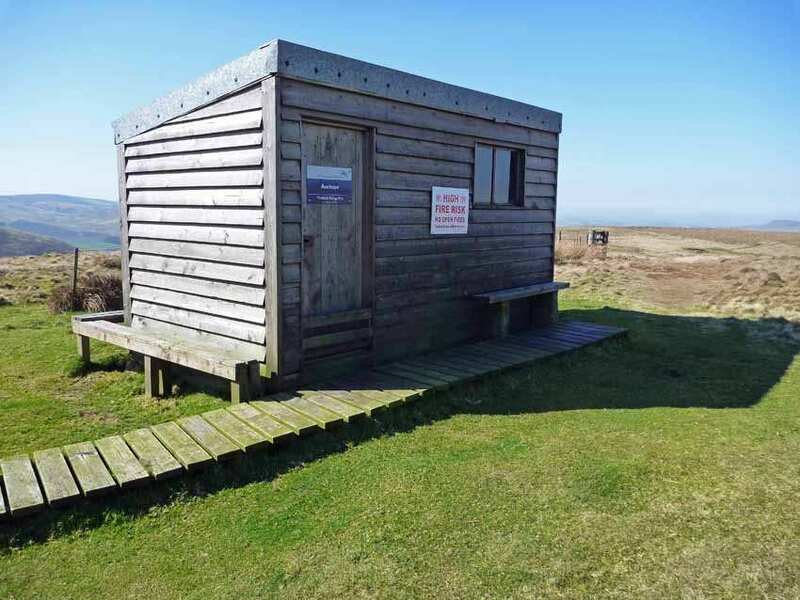 14 nights accommodation in en-suite rooms (where available) in selected B&B’s, hotels, inns and guesthouses along the trail, or a short distance away via taxi provided at our expense. 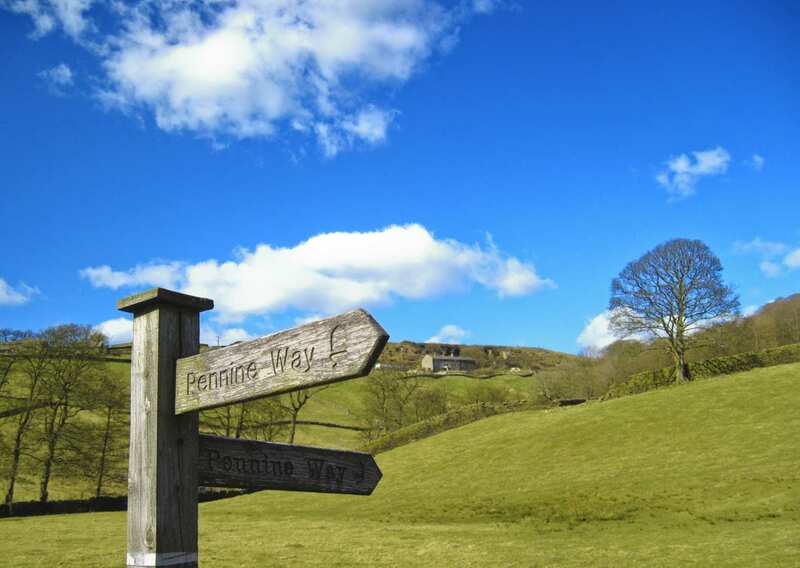 If you would like to spend an extra day exploring the stunning landscape of the Yorkshire Dales National Park, consider taking an extra night in Malham, where you can visit the National Park Information Centre and spend some more time absorbing the beauty of nearby Malham Cove, Malham Tarn, Gordale Scar and Janet's Foss. By Air - The most convenient major city and international airports are Manchester, Leeds Bradford, Newcastle and Edinburgh. By Rail - There is a rail station at the start of the trail (Edale). 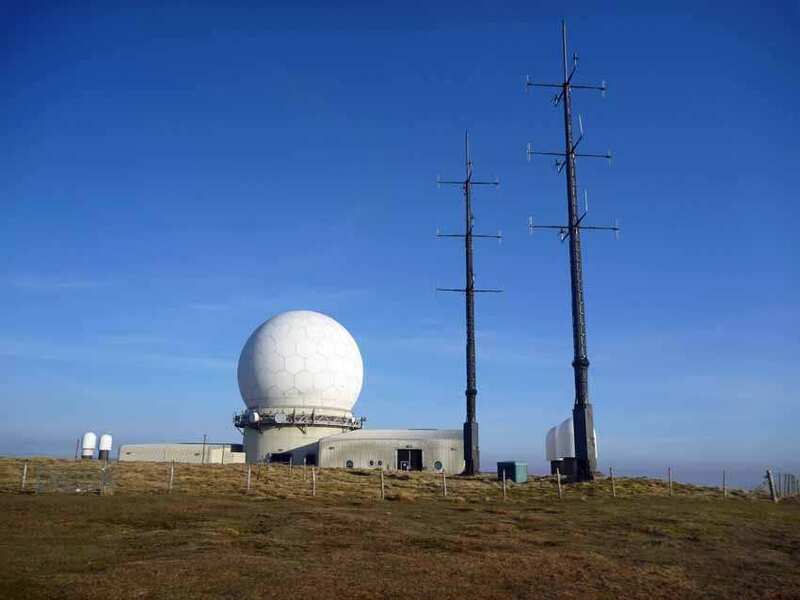 The nearest rail station to the end of the trail (Kirk Yetholm) is at Berwick-upon-Tweed (about 22.5 miles away). 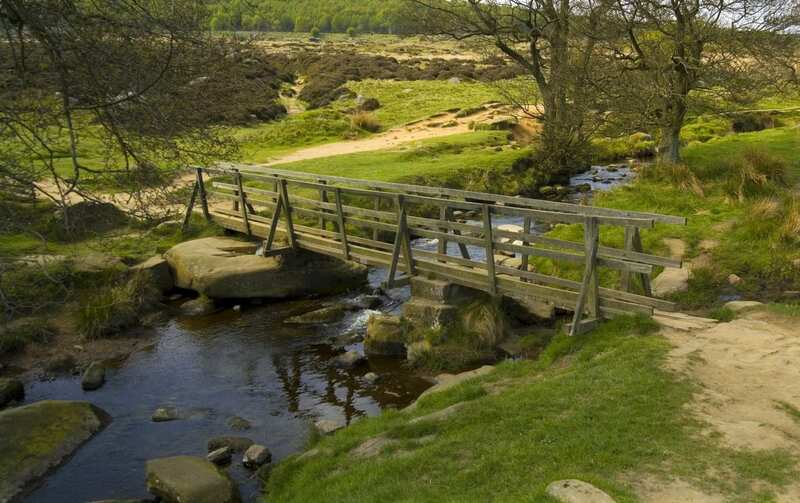 By Bus - There are no direct bus services to Edale. Few bus services run from Kirk Yetholm. From London - Trains run from London Euston station and London St Pancras station to Edale. 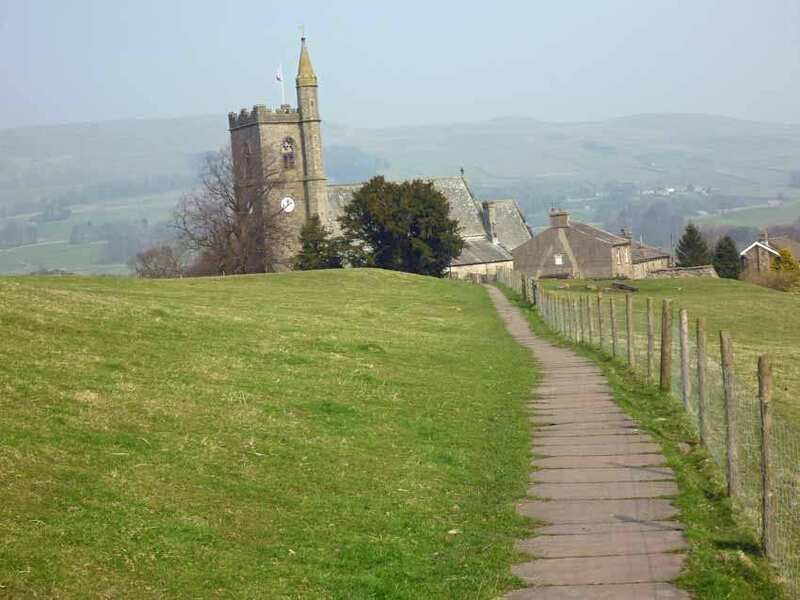 Return To The Start - The easiest way to return to the start of the trail, is to take a bus/taxi from Kirk Yetholm to Berwick-Upon-Tweed rail station. 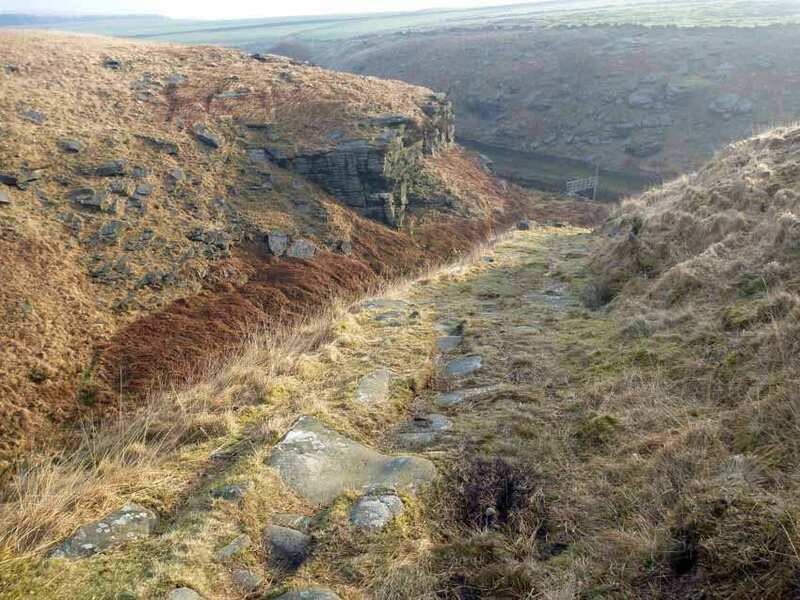 From there trains run to Edale.